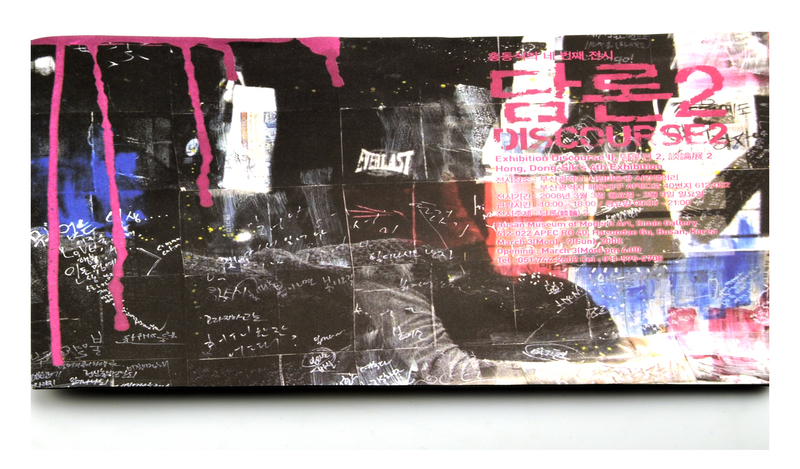 McCullagh, Joseph Felix (2008) Discourse II Exhibition. 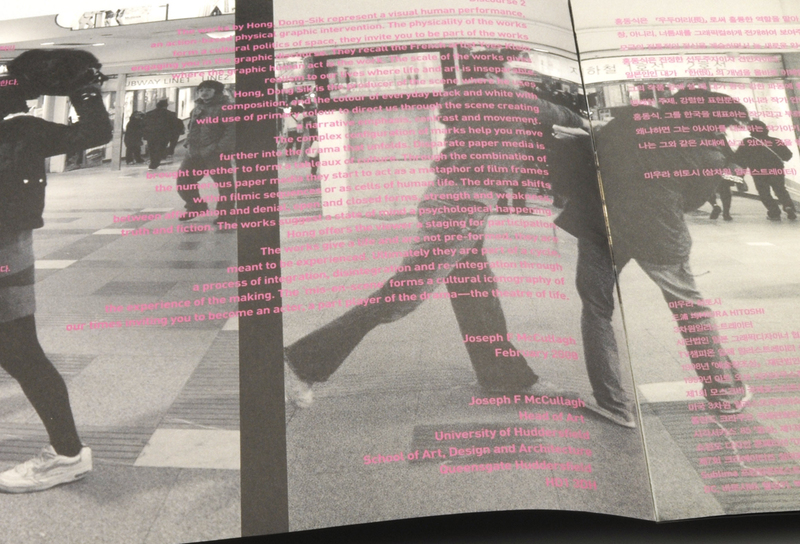 In: Discourse II Catalogue. Busan Museum of Modern Art, Busan, Korea.